It’s been exactly a little over a year that we were contacted by Srinivas Gokulnath to help him on his RAAM expedition. Our role was to manage social media and help him out with sponsors and so on. Hearing this opportunity, to help ‘The Hulk’ tame the toughest bicycle race, our founder Abhishek Tarfe quickly jumped into it. Over the next few months, we saw Team Srini coming to life. Calls were being made overseas to discuss the strategy, team, and so on. While all this certainly moved very smoothly, getting sponsors on board for this mammoth event was another challenge. While the days rolled into months, it was time for Race across America. 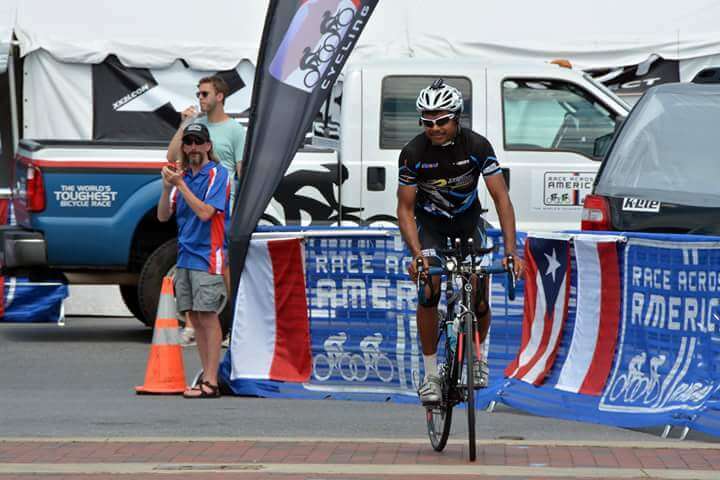 Eleven days, 18 hours and 45 minutes after setting out from California, Srinivas Gokulnath created history by becoming the first Indian to complete what is considered to be the toughest cycle race in the world — the 4,900-km Race Across America (RAAM) in solo category. 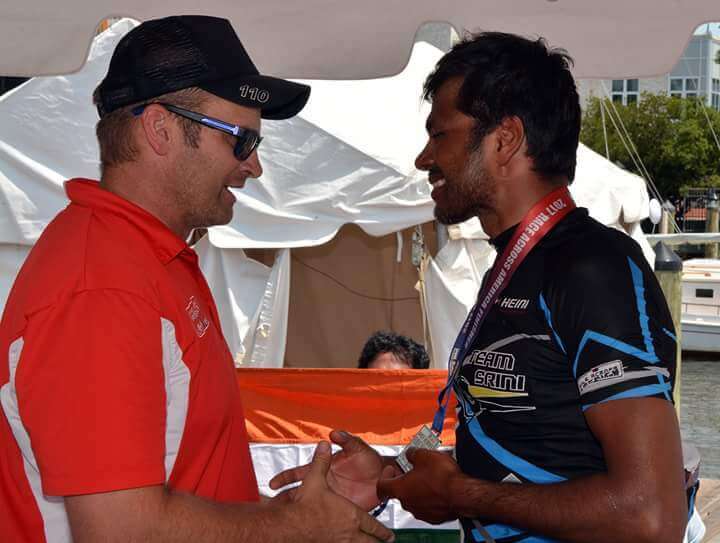 How does it feel on completing your dream of becoming the first Indian to finish RAAM? How did you go about training for RAAM? What were your expenses and how did you manage to meet them? How did you go about getting sponsors? I am self sponsored athlete. That being said, Fast and Up sponsored my nutrition and Heini Sports gave me some amazing apparel for the event. What was going through your head while cycling 3000 miles across varied weather conditions? What kept you motivated on the bike? What was the most difficult part of RAAM? Tell us something about your crew? How did they help you? Tell us three of your favorite memories at RAAM? Tell us the funniest moment at RAAM? Tell us something about your race strategy? What speed were you supposed to maintain, how many hours a day would you sleep? Did it all work out? Bit by bit, Consistent day sleep breaks and sticking to the plan. How did you fight sleep deprivation on the bike? Did you use any specific cassette or a wheel for climbing? How is this going to help Indian cycling? How did you protect yourself from the rain? If given a chance to crew or race again, would you be interested? Tell us one of the most difficult times before RAAM? How has RAAM changed you as an individual? How have the people and the cyclists in Nasik reacted to your victory at RAAM? Typical Fauji, crisp and to the point answers.